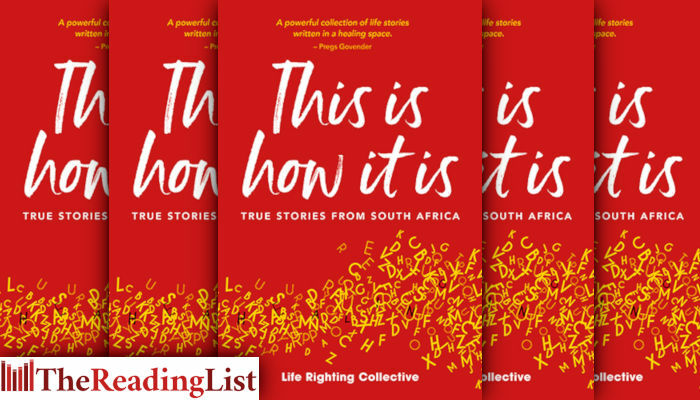 The Life Righting Collective and Love Books invite you to the launch of This Is How It Is: True Stories from South Africa. Why write? Why publish? Why read? There will be also be readings from the anthology. This Is How It Is is a ‘refreshing, poignant and wide-ranging’ (Helen Moffett) collection of real life experiences: 52 stories, prose and poetry, that tell of a man who is anxious about an HIV test; a child with an alarming nose for gossip and a girl who is saved by the enemy in a war zone. Some of the writers are grieving the loss of a child or struggling with addiction, abuse, bullying or betrayal.